Apple often makes high profile hires during the build up to new product launches, and in a recent report it’s claimed that one such hire in July 2013 was Michael O’Reilly, M.D., former Chief Medical Officer at Masimo Corporation (the folks behind the iSpO2 Pulse Oximeter). Of course, the move indicates that Apple’s work on an anticipated wristwatch-style product is continuing, and the device’s long-rumored health and fitness features seem a dead cert following the news of this most recent hire. O’Reilly apparently left Masimo in July last year to join Apple, and the news first surfaced online in an article from MobiHealthNews last week. “He held the position of Chief Medical Officer and EVP of Medical Affairs” with Masimo, the publication explains, and no mention of his rumored employment with Apple features on his LinkedIn profile page. Following this, MacRumors got in touch with Masimo to investigate whether the report was true, and the company apparently told the publication that it “could not dispute” the rumors surrounding O’Reilly’s departure from Masimo last year. 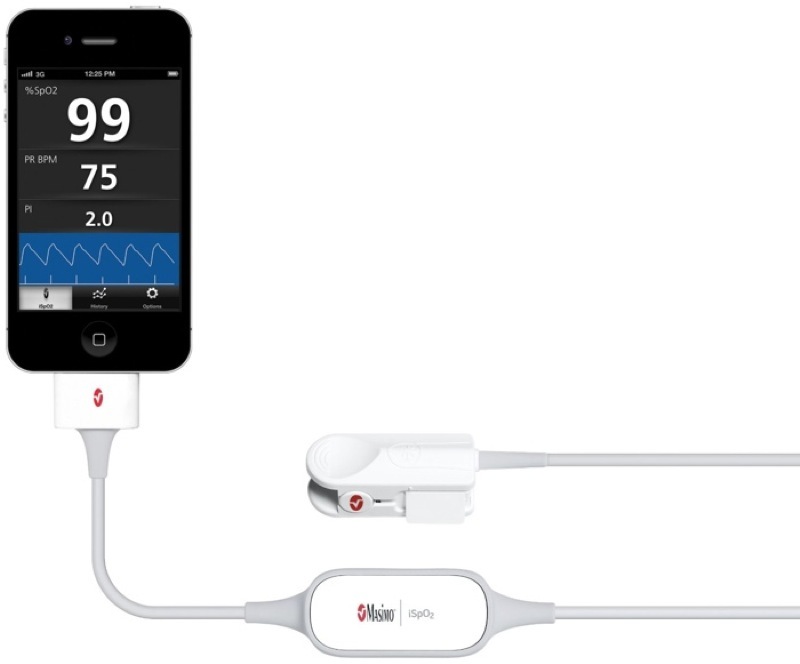 O’Reilly’s work at Masimo centered around the company’s iSpO2 Pulse Oximeter, which connects to an iPhone (using a companion iOS app, Masimo iSpO2) and can provide detailed information concerning its user’s oxygen saturation, blood, and pulse rates. 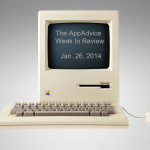 Apple has indeed been hiring “aggressively” for its iWatch team, a report of ours explained last year, and O’Reilly will join a number of other medical health experts (as well as high profile product designers) who’ve joined the Cupertino, Calif. company in its mission to bring an iWatch to our wrists. Apple is reportedly aiming to launch its smart watch at some point this year, and estimated launch dates for the product - which could add $1 billion to Apple’s revenue - range from mid- to late–2014. Besides its anticipated health and fitness functionality, the iWatch is also expected to replicate a certain number of iPhone features and - we hope - will launch with a big enough battery to see users through a couple of days, at least (if wireless charging isn’t a possibility, that is). In the meantime, see: There’s A Big 2K Games Sale Going On: Grab XCOM, 2K Drive, Civilization And More, NYTimes For iPhone And iPad Updated To Offer Coverage Of 2014 Winter Olympics, and PlayStation App Updated With Live From PlayStation Integration And More. 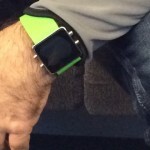 Updated: Could This Be Apple’s ‘iWatch’ Out In The Wild?